Every product out there, on the shelves of a store or online, began in someone’s mind! Anything you can imagine–commercial or consumer products, dental or medical devices, kitchen tools, products for sports & recreation, or any product you can buy–came to life through the product development process or invention process. We can go on and on about how to develop an idea, or give you a step-by-step in how to turn that idea into a marketable product. In fact, we have talked about those things quite a bit–here are some fantastic blogs on those topics. In this post we would like to focus more on how you take your idea to market. The questions that people always have are: Is my idea a GREAT idea? Will people buy it? Where should I sell it? How do I take this idea to market? 2. Taking this product to market, where we take the product you are already manufacturing to the marketplace. This is what we will look at below. Taking this product to market! Depending on how you intend to sell your product, this process may take longer than expected. In fact, getting into the marketplace is the most difficult part of the invention process. There are many possible options for selling your product, and they may not turn out to be as profitable as you thought. Here is a list of the most common ways to take your idea to market and make a profit. Sell online (with your own website): This is the easiest way of selling your product, but it is also where you have to invest the most time. You have to: set up an online store; manage the manufacturing and logistics; manage shipping, handling, and distribution; and take all of those costs into consideration to figure out your pricing. When selling online, you have to work on your SEO or pay a company to work on it for you to generate leads and get people to buy. 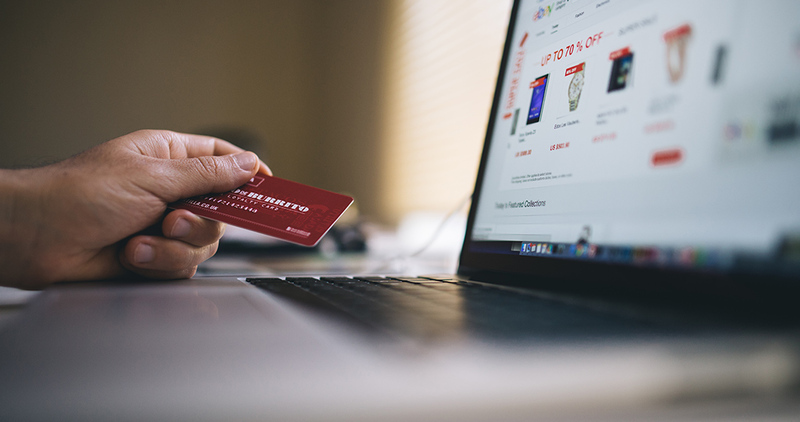 Sell online (through third party online stores): This process alleviates some of the SEO work required to get more sales because you are relying on the third party’s SEO to get the leads. From the sales side, you just have to set up the images they require and figure out pricing and shipping costs, but you still have to manage the manufacturing, logistics, and shipping to the third party’s distribution center. 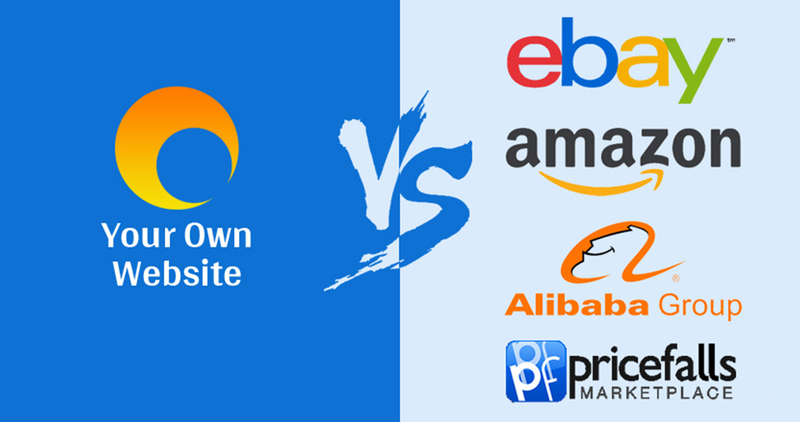 Two of the largest third party companies that can sell your products are Amazon and eBay. For more unique stores, you might want to consider ASOS Marketplace, Etsy, Notonthehighstreet, or Bonanza. With this method, you pay the company a percentage and, in some cases, they manage shipping. 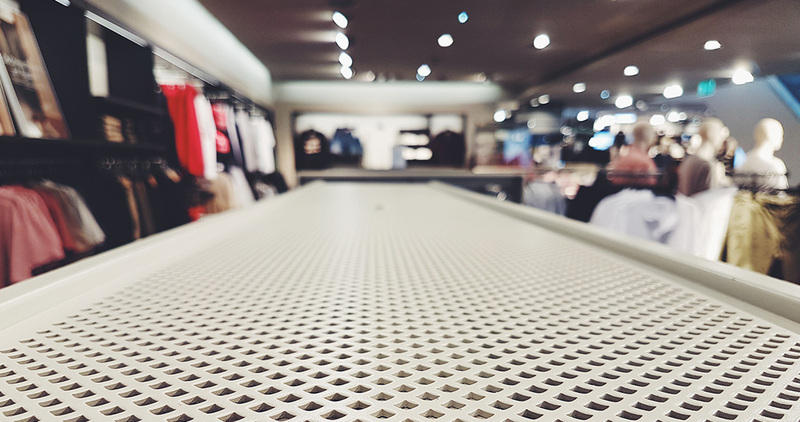 Sell to a retail store: This is what the majority of people would love to do: get a large retail store to purchase their product and place it on store shelves. 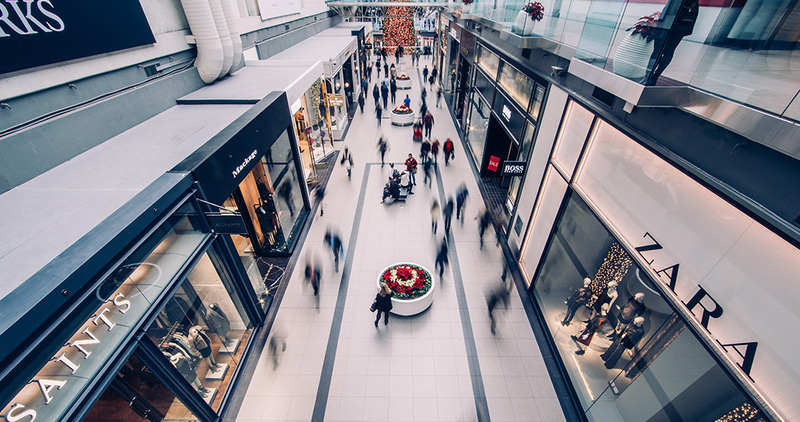 In some cases the retailer will manage manufacturing, and in others, you manage it. The retailer pays for your product, marks it up, and sells it. It sounds simple and straightforward but there are other details to consider. For example, agreements have to be in place to define what happens with returns and damaged items. Depending on the agreement and the success of the sales, this can be mutually beneficial. Licence your product: This is what many entrepreneurs dream about. Maybe you have too. You come up with a great idea, patent it, and get a large corporation to licence it. They sell it and you get a percentage of the profit from each product they sell. 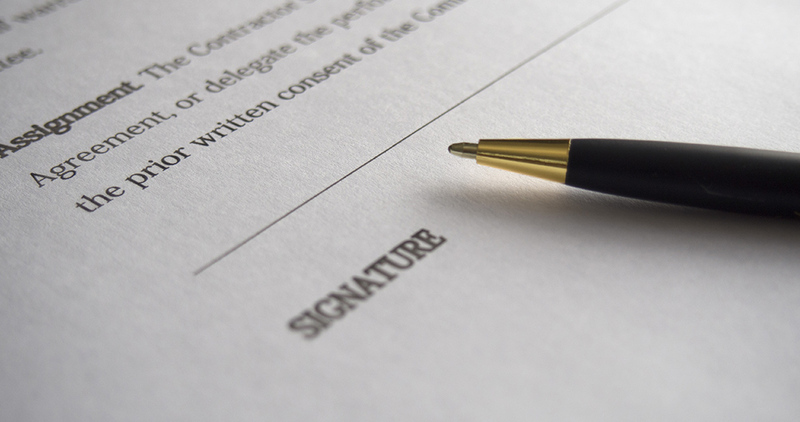 Agreements and legal advice are essential during this process. Minimum sales and dates should be negotiated. Remember the bottom line: you own the rights and the patent and they licence the right to sell the product for the duration for the agreement. Sell your patent: In some cases companies may want to buy your patent altogether and cut you out of the picture. This may be a dream come true for some inventors, as a business negotiation like this usually means quite a lot of money and the chance to move onto the next great idea. For other inventors, this is just not an option as they want to hold on to their “baby”. Regardless of how you decide to sell your idea and take it to market, remember that even in today’s online world it is not easy. You have to have perseverance and tenacity, knock on doors, and keep knocking. Don’t give up with the first NO, or the second or the third!